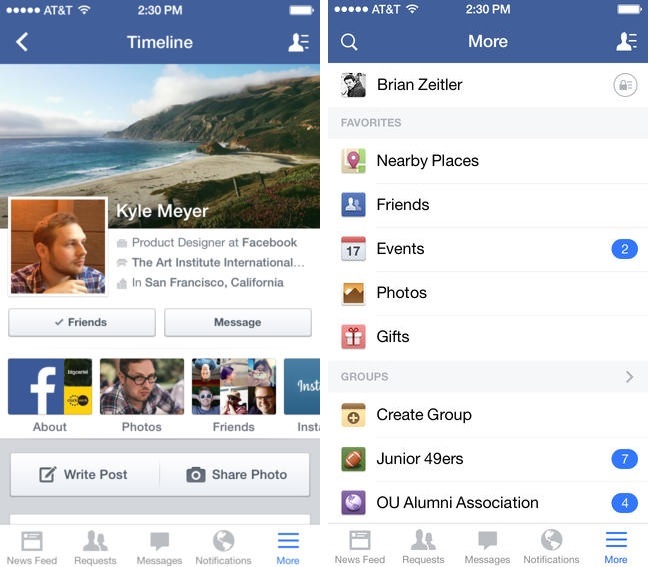 Recently, Facebook for iOS was update with several new features and bug fixes, updating the application to version 6.6. Along with the usual improvements and bug fixes, the latest update allow users to edit the posts and comments as well as see all the changes by a single tap. Previously, this feature was only available in the desktop version. The last update came right after the launch of iOS 7 where the social networking giant added some new features and gave it a look that resembles to iOS 7. The application is available on iPhone, iPod Touch and iPad, and can be downloaded using the link given below.